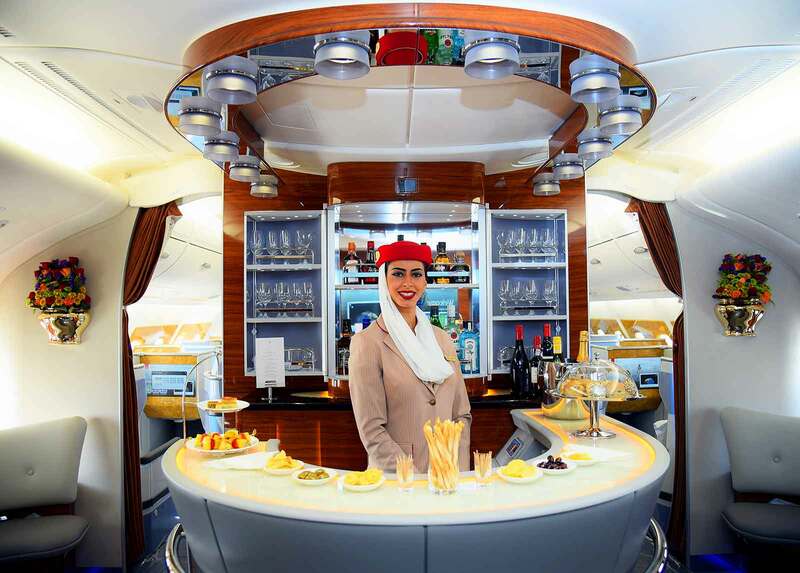 If you are looking to fly to Tokyo on the Airbus A380 you now have the option to book flights to Narita with Emirates. 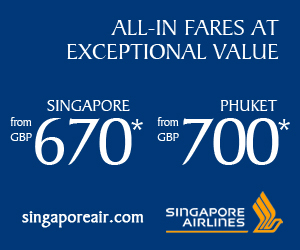 And if you are flying economy you even get to sit on the upper deck! Emirates will resume its flagship A380 service between Dubai and Narita from 26th March 2017. This follows the airline’s recent A380 deployment to Moscow, and will take place after the upcoming launch of A380 services to Johannesburg. 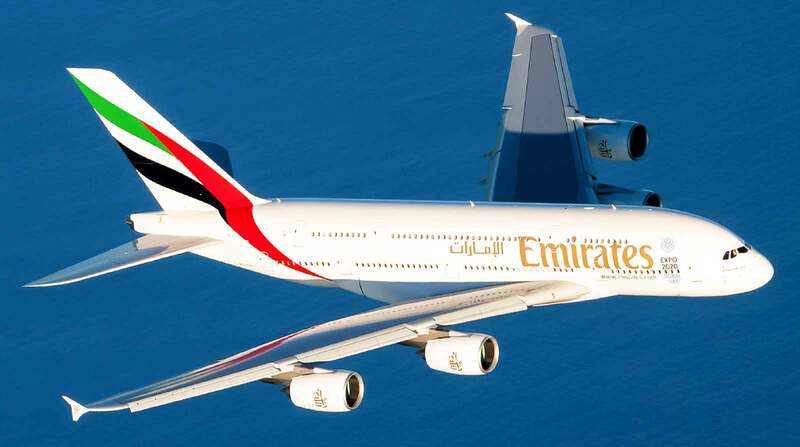 It will also coincide with the launch of A380 services between Dubai and Casablanca. 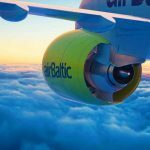 « airBaltic receives their second CS300 aircraft only 18 more to go!